It's basically a hyperlink on paper that connects the online world with the physical world. The connection between the web and print adds a new type of communication to marketing efforts through mobile devices. 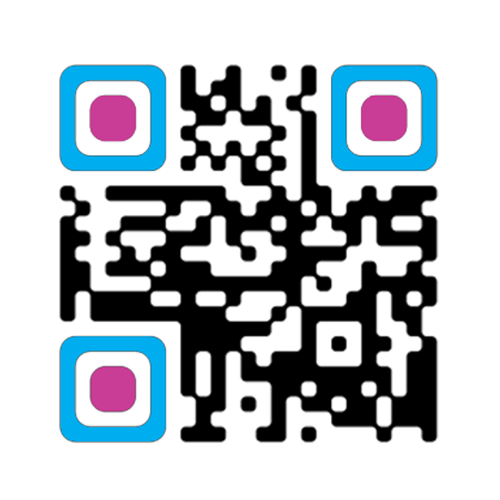 Effectively manage and control products and inventory with a simple QR Code. Store large amount of information in one small location that you can retrieve instantly with your smart phone. 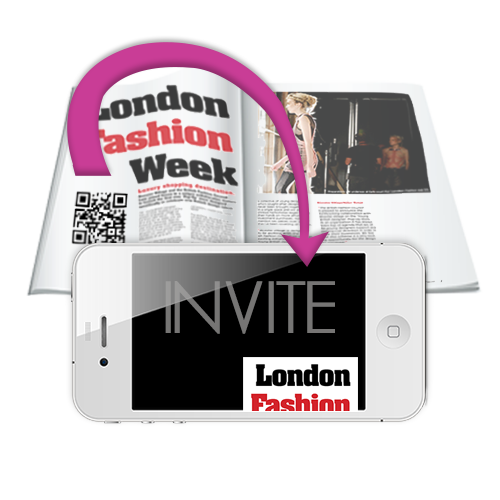 A QR code can be integrated into almost any type of printed material. Any organization can make use of QR codes to their benefit. QR codes are the perfect solution for inventory control since the code can provide the attributes of an item such as its number, color, size and any other information deemed necessary. 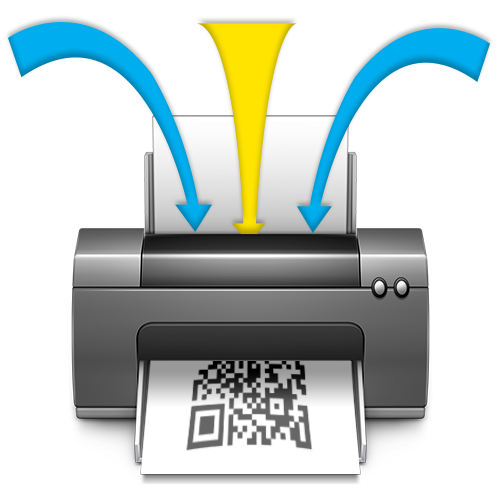 QR codes can also contain instructions needed by workers for proper assembly and can be modified dynamically. A QR code is an abbreviation for "Quick Response Code", which is a 2-dimensional barcode that was first designed for Japan's automotive industry. It's a label that can be read by machines such as smartphones to access information stored in the code. It has become popular above and beyond the automotive industry since it can store much more information than a standard UPC barcode. Although they were first designed for industrial use, QR codes are now commonly found in printed material for consumer advertising. A smartphone or another mobile device can scan the code and then convert it. For marketing promotions, the phone scanning the QR code will be led to a webpage where a product or service is being offered. These codes give consumers the opportunity to link effortlessly to the brand's website, which in turn raises the conversion rate for sales. QR codes are turning up on business cards, in magazines, on buses, on products and on almost any type of object where information can be stored. Anyone with a camera phone that has been equipped with a QR code reader can scan the code image to display contact information, text, connect to a browser, open a location on Google maps or display a page on the Internet. Barcodes are considered to be one-dimensional since the lines run up and down and they can be scanned by a beam of narrow light. A QR code, however, needs to be read by a digital 2-dimensional image sensor and then analyzed by a processor. For this reason, QR codes can store a lot more information than standard barcodes, which makes them much more usable in a wide range of applications. Credit card or bank account information can be stored on QR codes and these codes can also be designed specifically to work with payment provider apps. Worldwide there are many trial applications in place for accepting payments through QR codes. Virtual store formats have been set up by big companies like Procter & Gamble and Wal-Mart following the success of these store formats in Argentina and South Korea. Millions of users every year scan a QR code on their phone that leads them to an online store. A QR code may be used to log into a website. A code is displayed on the login page on the screen and a registered user simply needs to scan the code with a smartphone to automatically login on their computer. The smartphone authenticates the user and then contacts the server to login the customer. 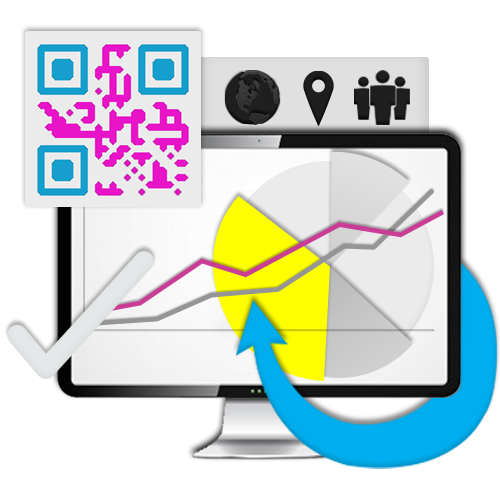 QR codes have become the wave of the future for promotional purposes, inventory management, product tracking and for many other uses. Any company that isn't making use of QR codes is leaving money on the table since this is the latest technology that customers are using to access products and services on a daily basis.